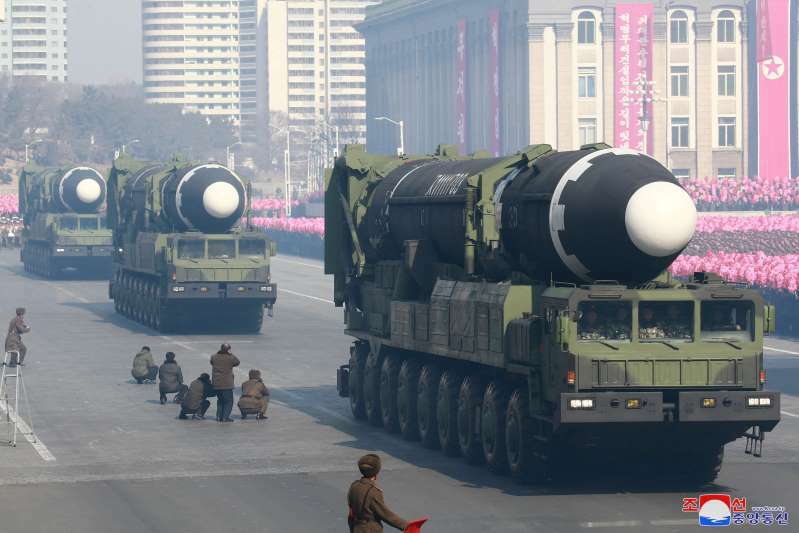 North Korea is working to ensure its nuclear and ballistic missile capabilities cannot be destroyed by military strikes, U.N. monitors said ahead of a meeting between U.S. and North Korean officials to prepare a second denuclearisation summit. South Korean officials said they and the United States could be looking at a compromise that could expedite North Korea‘s denuclearisation – the dismantling of the North’s main Yongbyon nuclear complex, which could be reciprocated by U.S. measures including formally ending the 1950-53Korean War and setting up a liaison office. But U.N. sanctions monitors said in a confidential report, submitted to a 15-member U.N. Security Council sanctions committee and seen by Reuters on Monday, that they had “found evidence of a consistent trend on the part of the DPRK to disperse its assembly, storage and testing locations,” using the abbreviation for North Korea‘s official name, the Democratic People’s Republic of Korea. The first summit between Trump and Kim Jong Un last June in Singapore yielded a vague commitment by Kim to work toward the denuclearisation of the Korean peninsula, where U.S. troops have been stationed since the 1950-53 Korean War. Trump last Thursday hailed “tremendous progress” in his dealings with North Korea, but the view in the United States is that it has yet to take concrete steps to give up its nuclear weapons program.